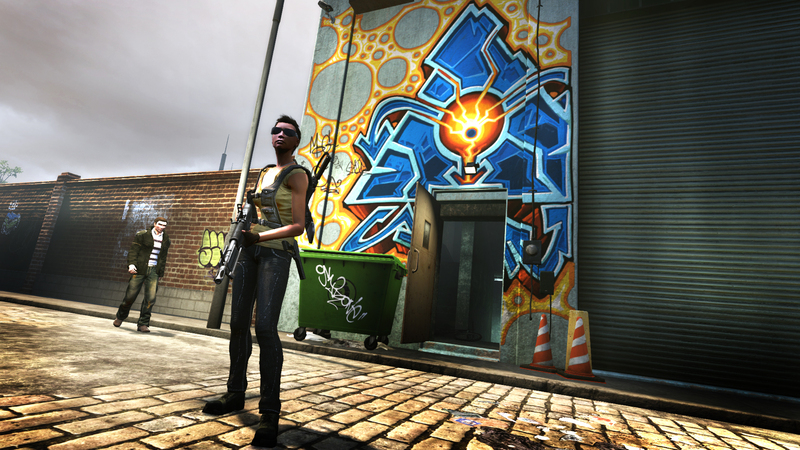 Last week, The Escapist got the opportunity to gets some hands-on time with The Secret World again. You can see our previous coverage at The Secret World Preview and The Secret Appeal of The Secret World. 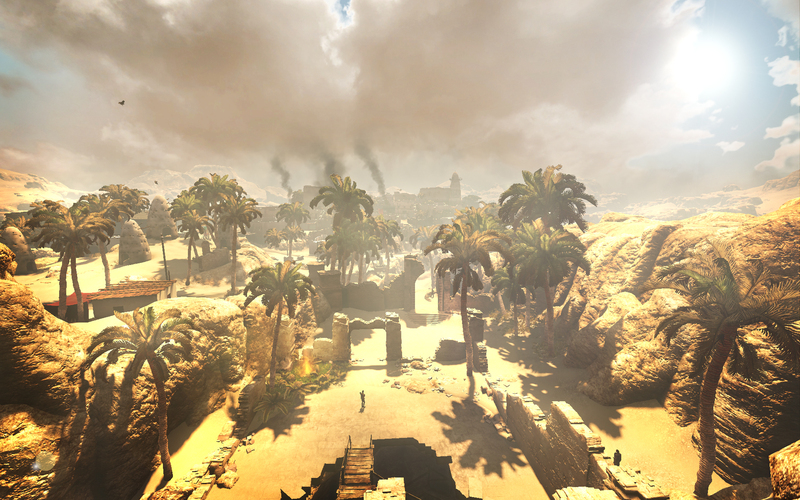 This time around our we were primarily focused on the Illuminati faction, three areas of the outer advanced skill wheel and the Scorched Desert of Egypt zone, both in and out of dungeons. There are three factions to play in The Secret World. The Templars are a militaristic order, set on trying to battle and defeat the current supernatural ills of the world. The Dragons are hoping to channel or use the chaos to bring about certain changes and finally the Illuminati simply want to take advantage of the situation in whatever way benefits them the most. Unlike most MMOs however, there is an agreement between the factions. The three sides are willing to work together to combat a common threat, even so far as to allow players of different factions to group together, but at the end of it all and in the game's PVP warzones, each of the three is ultimately in it for themselves. As one developer put it, they are all handshakes and smiles above the table and daggers below. This is a great way to throw a wrench into the typical faction structure. The introduction for the Illuminati takes place in New York City, the news playing on your TV alludes to some kind of event happening in Tokyo, but you've got more personal issues to contend with. You've suddenly and rather destructively, at least for your furniture, come into some supernatural abilities. After a few days of magical redecorating, you've got your new talents under control when a knock at the door introduces you to a character combining the best qualities of Jersey Shore and a used car salesman. With the offer you couldn't (or can't) refuse on the table, you venture out into New York to track down your new potential employers. The Illuminati understandably don't exactly have a spot in the Yellow Pages. So your first mission involves talking to a not-so-crazy conspiracy theorist and then following the clues of who's keeping tabs on him back to the Illuminati. Your combat tutorial actually plays out through a rather clever sequence where you're hypnotically, magically and chemically drugged into inserting yourself into the chaotic event in Tokyo. This rather masterfully sets up much of the setting and backstory in one swoop. The three factions are not averse to working together, and this is on a whole new scale from what they've normally been combating. The combat mechanics themselves will be pretty familiar to any fans of modern MMOs. 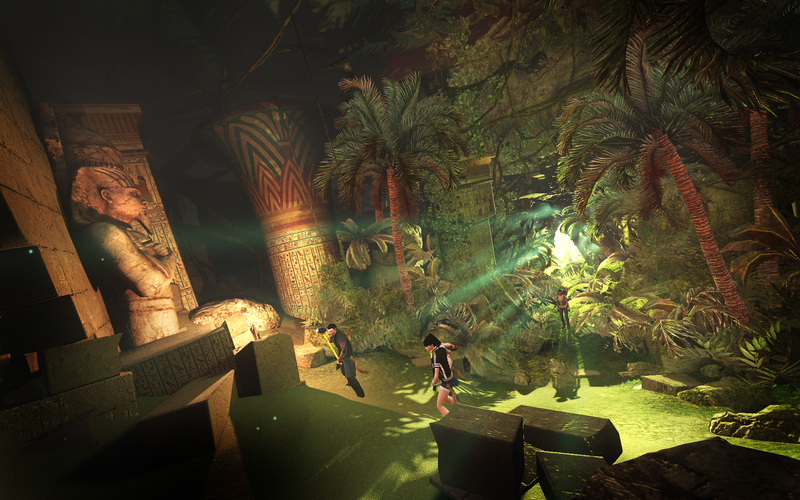 Tab targeting, hotkeys and combo point-esque weapon resources are certainly nothing new, but The Secret World chooses to set its sights elsewhere in order to keep the combat fresh and interesting to even the most dedicated MMO veterans. 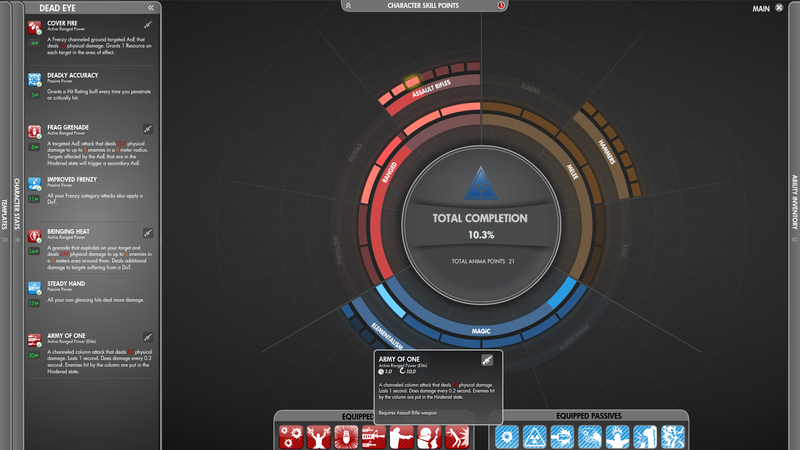 The crux of it revolves around the game's skill system. 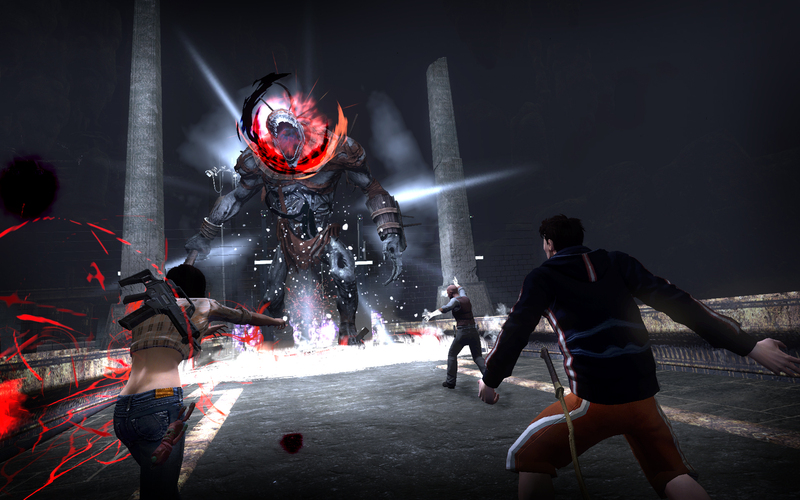 There are no classes or levels in The Secret World, but instead you can learn 500 skills arranged around a wheel. The wheel is broken into three sections, melee, magic and ranged, and each section contains little spokes in both inner and outer advanced skills. Similar to Guild Wars, you're limited to a set number of skills: in this case seven active skills and seven passives ones. The goal was to promote more focused play and get away from the jack of all trades with bars and bars of abilities. There is also a heavy emphasis on selecting skills that interact with each other. For instance, you might have a pistol skill that puts a hindering effect on the target and an elemental magic spell that will deal damage over time on multiple enemies, but only if the original target was in the hindered state. While there will be some pre-generated templates to help players along, I had a lot of fun experimenting with the powers and adjusting them to suit my needs throughout the day. I ended up opting for a pure magic build based around the advanced wheel segment of Elemental magic, but by the end I was using something entirely my own from what the developers had initially set me up with. You can even save your gear and builds to easily swap between specialized roles or to share them with players. The other two advanced skill sections that were available to us were in addition to Elemental were Assault Rifles and Hammers. To get around the lack of classes, there are secondary roles built into these advanced skills. Hammers, for example, can acquire skills and put points towards tanking.